Many parents put off estate planning because they do not think they have substantial assets to protect. Commonly young parents think they have plenty of time to accumulate wealth and plan at a later date. However, in failing to create a proper estate plan, many parents cannot adequately protect their children. All parents, regardless of wealth, should have an effective plan in place setting forth their wishes for their children which includes, among other things, nomination of a guardian in the event of an unforeseeable death while their child is a minor. Nominating a guardian can be a very difficult decision and one that should not be made without serious consideration. What will happen to your kids, elderly parents or other dependents if some emergency situation arose? Does your estate plan cover these situations? An Emergency Proxy identifying a temporary guardian to take care of your dependents and the types of emergencies that would trigger this provisional guardianship can give ultimate peace of mind to you and your dependents. What if you are away on a long trip and your child needs medical attention? Would your friend, neighbor, or relative have the authority to get your child the necessary care? Would the doctor’s office or hospital accept the child as a patient if a non-relative brought her in without your written consent? In this case, you should sign a parental consent form or limited power of attorney prior to your trip, absence, or incapacity. This will allow your temporary guardian to obtain medical treatment for your dependent more easily and give you further peace of mind. Since the passing of HIPAA, more and more caregivers are protecting themselves against penalty by refusing to share any patient information with a third party. By signing a release of medical information in advance, or by giving your dependent’s medical history to your temporary guardian, your representative will be able to make more informed choices. 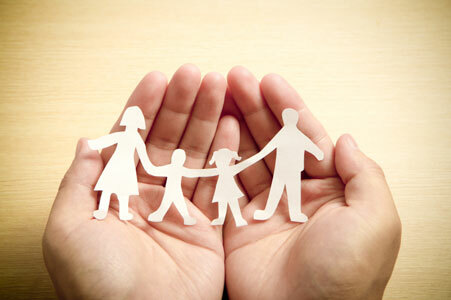 Children are often the greatest assets that parents have and they are an integral part of the estate planning process. Your child’s well-being and success is ensured with proper planning. Trust funds can provide support to your child and outline how a trustee will budget funds for your child. Trust clauses that incentivize certain behaviors or achievements (like going to medical school or graduating from your alma mater) or that outline how much the children are to receive and at what ages can also be deployed. While your children may have reached the age of majority, they may still not have the financial acumen to manage large inheritances from their parents or grandparents. Determining whether a young adult will exercise good judgment and make sound investment strategies should not be left to chance, particularly if they are spendthrifts, immature or prone to dependency or creditors and predators. Insulating inheritances in trust can help mitigate poor choices and insure that your young adult’s inheritance is using their inheritance for its intended purpose. 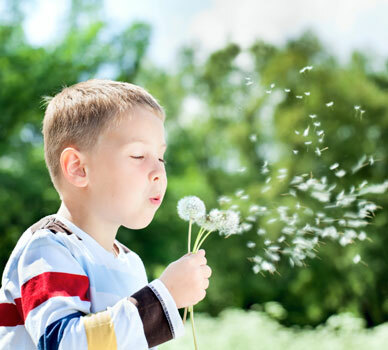 If you are the parent of a special needs child, there are additional precautions you will need to take into account when preparing your estate plan. In failing to take these precautions, you could inadvertently disqualify your child from receiving important government benefits that he/she would otherwise be entitled to both now and in the future.